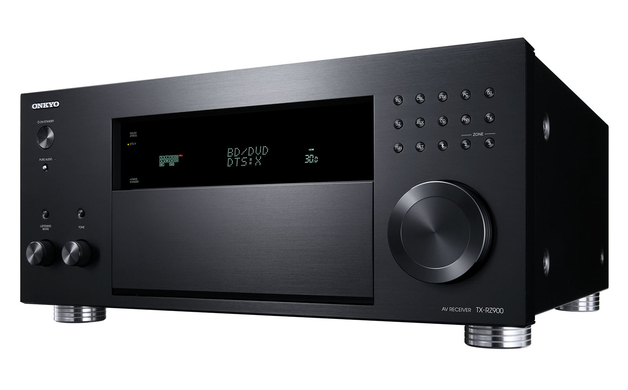 For the first time we really see the collaboration between Onkyo and Pioneer, two new amplifiers from Onkyo, named TX-RZ800 and TX-RZ900. 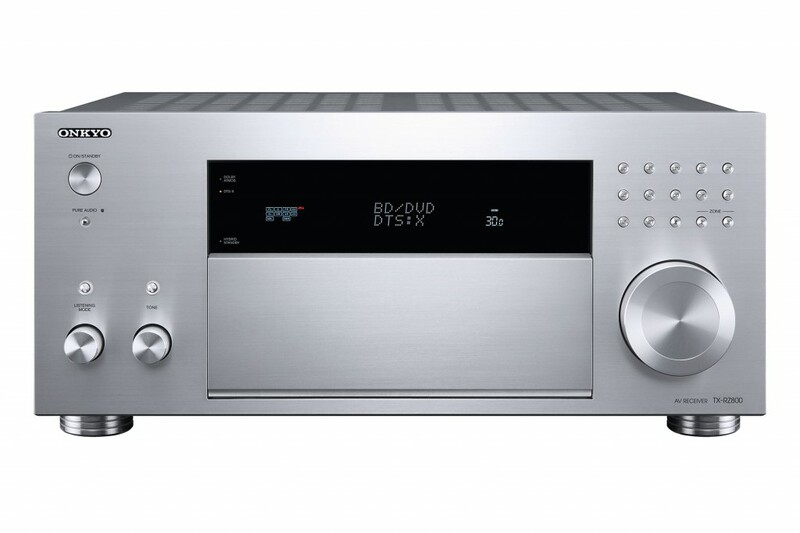 Compared to the earliere models from Onkyo, you can clearly see the better looking “Pioneer” look in the newer models. 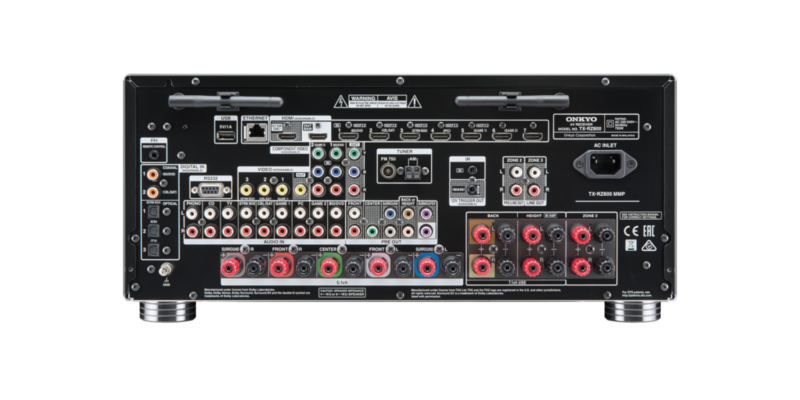 Both receivers will be equipped with THX Select 2 Plus certifcate. It will be 4K ready (If this means HDCP 2.2 and 4:4:4 color space is unclear at the moment! ), build in with WiFi, DLNA 1.5, AirPlay and also Bluetooth. 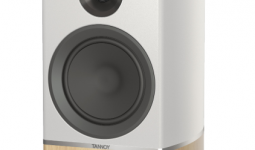 DSD and 24/192kHz FLAC will also be playable over DLNA. a part of RZ800 and RZ900. Atmos configuration will only be possible in 5.1.2. Pricing on the TX-RZ800 should end up on £1050 and TX-RZ900 will hit the pricetag of £1350! Power output of the RZ800 is 185W@6ohm, and the RZ900 is 200W@6ohm.